The Limited Base pop-up store located in Ikebukuro's Parco department store will have a collaboration with Digimon Adventure Tri, this time featuring their fourth edition of special goods, sold only at this event! 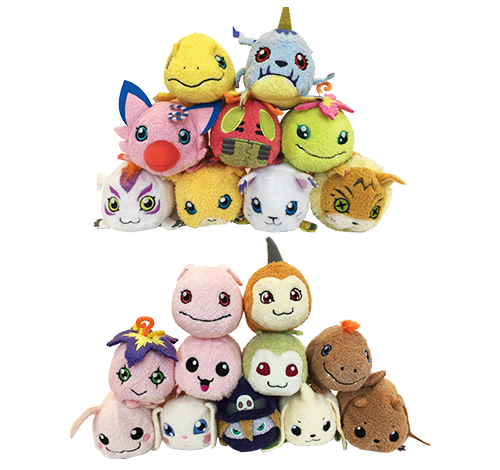 The previous volume of the original Digimon tsums are also available for order! **PLEASE NOTE** Each character has a limit of (3) per order.